James Cameron is trying something different with his Avatar sequels. James Cameron has five children, which is what interested him in the developing the plots for the Avatar sequels—but it’s also what makes him worry that they may not connect with audiences like the original did. 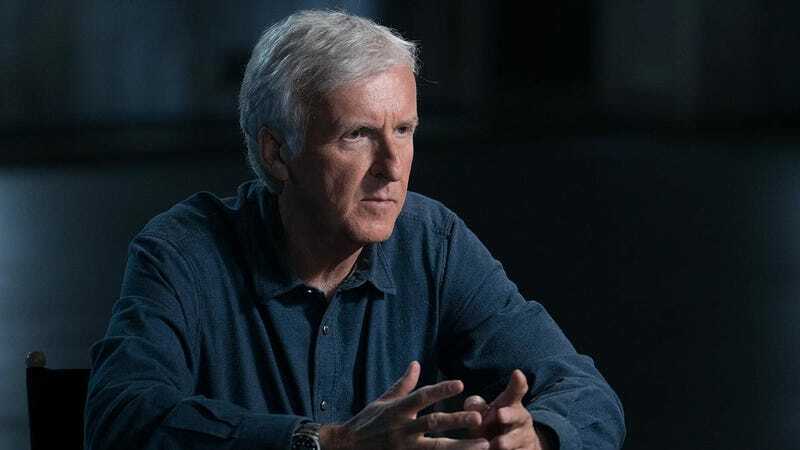 When speaking about his upcoming AMC show James Cameron’s History of Science Fiction this weekend, the director actually compared the sequels, scheduled for release in December 2020, 2021, 2025 and 2025, to a famous Hollywood family drama: The Godfather. 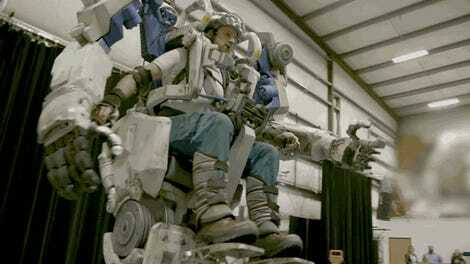 The first film, an epic adventure that introduced the fantastical new world of Pandora, was also a technical milestone, especially in its use of performance capture and virtual cameras. Cameron said that desire to innovate will remain part of Avatar. It’s different because of Cameron’s desire to explore what a Na’vi family is like. And there’s Cameron’s issue. He isn’t sure if what makes sense to him will make sense to the audiences who turned out to his original film in record numbers. Jake and Neytiri will, apparently, get busy before Avatar 2. Cameron is one of the most influential filmmakers in modern cinema, but since his last movie was 2009's Avatar, he admits maybe he isn’t as plugged in as he was a decade ago. That’s a strong statement coming from the man who made two Terminator movies (and is helping to continue that franchise) and True Lies but, as a father of five, he certainly seems ready to tell new stories. Those stories begin with Avatar 2 and 3, which are both currently in production. If they are hits, he’ll continue with parts four and five. We’ll have more on Cameron’s new AMC show next week. It premieres April 30.